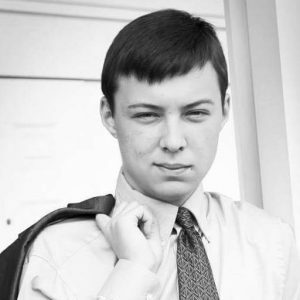 Isaac Devine, a University of Montevallo student from Clarksville, Tennessee, was recently elected student trustee for UM’s Student Government Association. Devine is a sophomore and history major at the University. He graduated from Sycamore High School in 2016 and expects to graduate from UM in 2019. The University of Montevallo Student Government Association strives to facilitate better relationships between the faculty, administration, staff and student body. They work to assess problems, make positive improvements and coordinate change at the University of Montevallo. SGA promotes the ideals of the University, ensures unity through diversity and serves as the student voice to the faculty and administration.